Detective Conan Fan Dubs & More! Developments are made regarding the mysterious girl surrounding Sera. Gin and Vodka talk about the recent events related to Kohji Haneda and Kogoro Mouri. Move over Kudo! The Great Detective of the West is here to take you down! 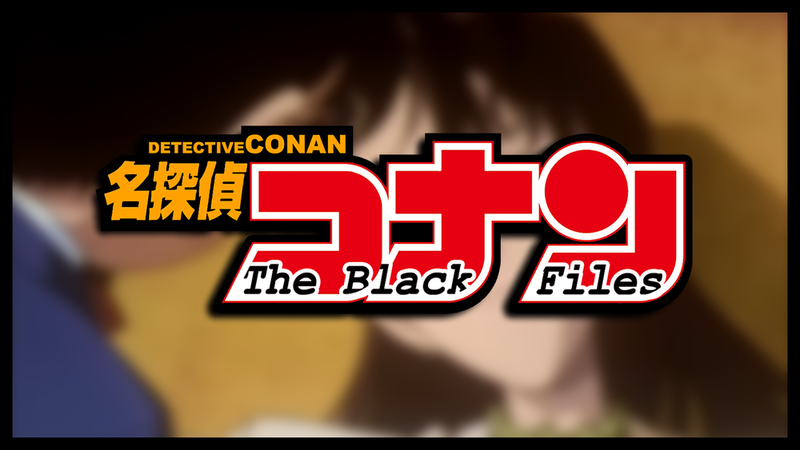 Conan recollects about what he knows about Rum and Asaka, and the potential connection between them and Kohji Haneda. Happy Valentine's Day! Ran finally gives her answer regarding Shinichi's Confession on the Kiyomizu-dera in Kyoto.